Due to the weather, Eastern Wyoming College in Torrington will cancel all evening classes after 5 pm today, February 6, 2019. This includes community education classes and activities. The Fitness Center will close at 5 pm. EWC Food services will be available for students this evening. 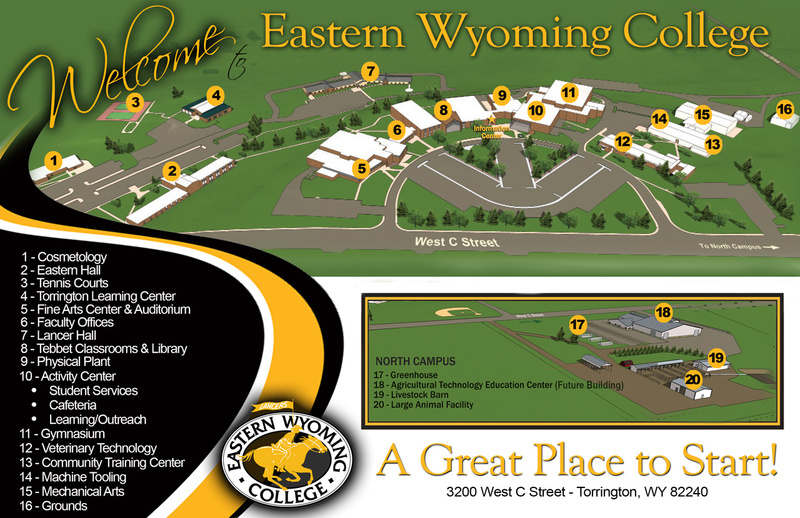 Please watch the EWC website at ewc.wy.edu and EWC social media pages for weather related updates.